This 18" wand has an easy to use front trigger that provides flow control for ultimate flexibility in watering. 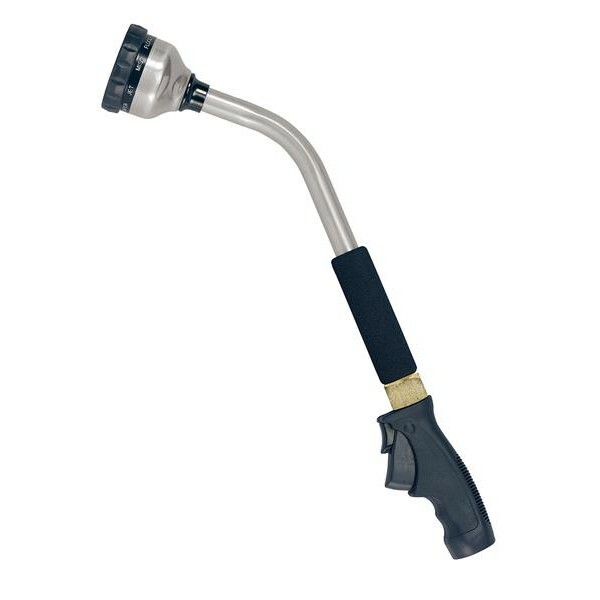 18 inches allows you to water in hard to reach places. 9 spray patterns provide versatility in watering.